The way you showed what people can do in past really amazed me. From your film I have learnt that showing the past can really help you know what people have been through. I think that teaching your students about the olden days will really let them know about the history. Talofa Lava Tamaki Primary 2. 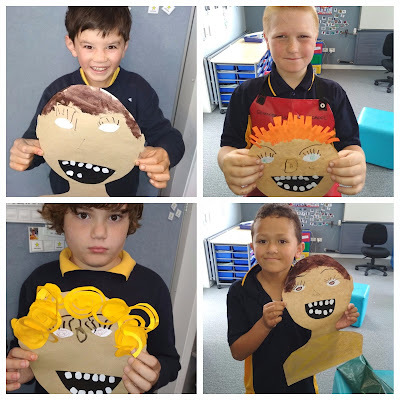 My name is Malia from Ruapotaka Primary School. I really think your film is AMAZING because you showed people how it was in the olden days and how it is compared to now. Room 10.
hi is hamish here you guys know me i just wanna say good job Hugo,Ricky,Todia,Isia,and canrad it must have been hard for you guys ether way cya i gotta go do some work nooo. Hello Tamaki Primary 2, I enjoyed seeing all the games you played, especially the egg and spoon races. We used to run these when I was at school back in the olden days. What an amazing film! You did a fabulous job showing how wonderful life in the old days used to be. I liked your film very much. I remember running in the egg and spoon race at school when I was a little girl. Ricky did your egg break when you dropped it? My favourite part is MOTAT and I like the old classroom. I loved your movie and Isaiah you were a great presenter of your movie. You all looked cool when you were dressed up in the old clothes. I think washing clothes was hard work a long time ago. We're lucky to have washing machines and vacuum cleaners today. And no iPads or Smartboards in the old classroom. I loved the Olden Days video. I think the songs in 1950s were good. Hi Cast Of Olden Days! I thought your film was really interesting. I loved watching how the olden days used to be like and I remember when I was in my first year of school and I used to play hopscotch with my friends. I even remember the egg and spoon races with my brother and at Kindergarten. This was an awesome film.